VIGS Registration and Re-registration Forms are now available for downloading from the FORMS page of the website. For your convenience, if you are not currently enrolled at Virginia International Gymnastics Schools, just download the New Student Registration Form from your computer, fill it out and mail to VIGS along with your payment. Please call ahead for current space availability. 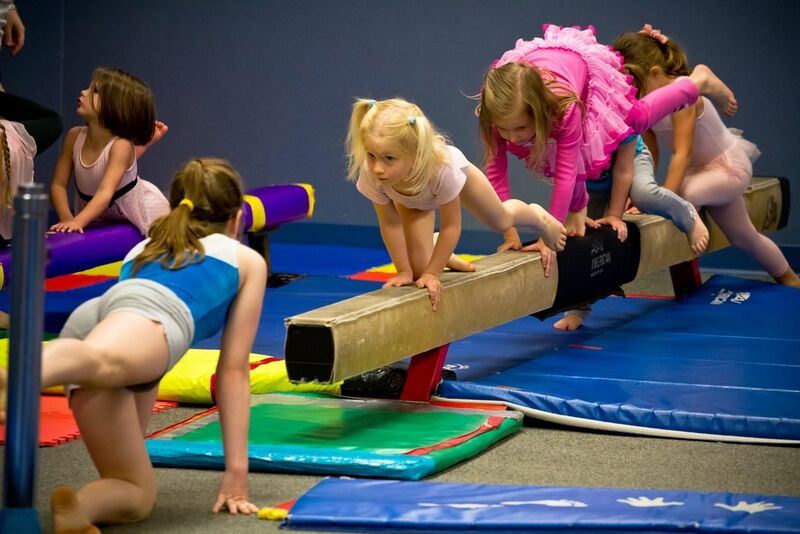 For your convenience, if you are a currently enrolled student at Virginia International Gymnastics Schools, just download the Current Student Re-registration Form and bring it to the office by your child's last (fifth) class of the Term to guarantee their spot in the next Term. ALL TERM I REGISTRATIONS FOR THE 2018-2019 SCHOOL YEAR ARE CONSIDERED "NEW", EVEN IF YOU WERE ENROLLED IN THE LAST TERM (TERM X) OF THE 2017-2018 SCHOOL YEAR, SO BE SURE TO USE THE "NEW STUDENT REGISTRATION FORM" FOR TERM I. 2019 Summer Camp Registration and Waiver Forms are available by clicking on the "FORMS" tab.